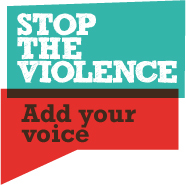 In 2011 WAGGGS officially launched the global campaign “Stop the Violence, speak out for girls’ rights” to empower girls and young women to develop the skills and confidence to claim their rights and the rights of others to prevent and combat violence against women and girls. 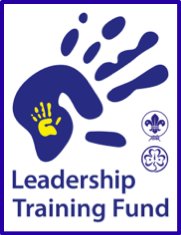 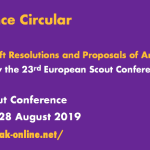 The Europe Regkion WAGGGS is organising a seminar to support Member Organizations in the Europe Region to get involved in the campaign. 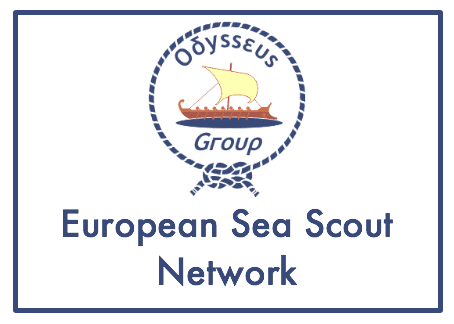 This seminar will be held in Antwerp, Belgium from the 29 November through 4 December 2012. 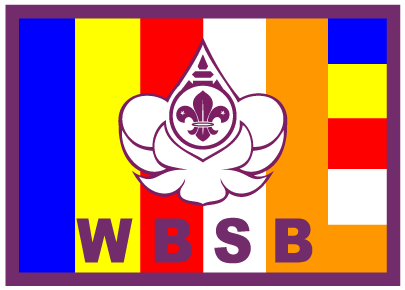 (WSBERO/Geneva) – As part of its efforts to further develop its contacts with external organisations having consultative status with the World Organization of the Scout Movement (WOSM) and in line with relevant objectives set by the current Regional Scout Plan, the European Scout Committee and the World Buddhist Scout Brotherhood (WBSB) have been working together to prepare an information package, which may be of use to NSOs and NSAs. 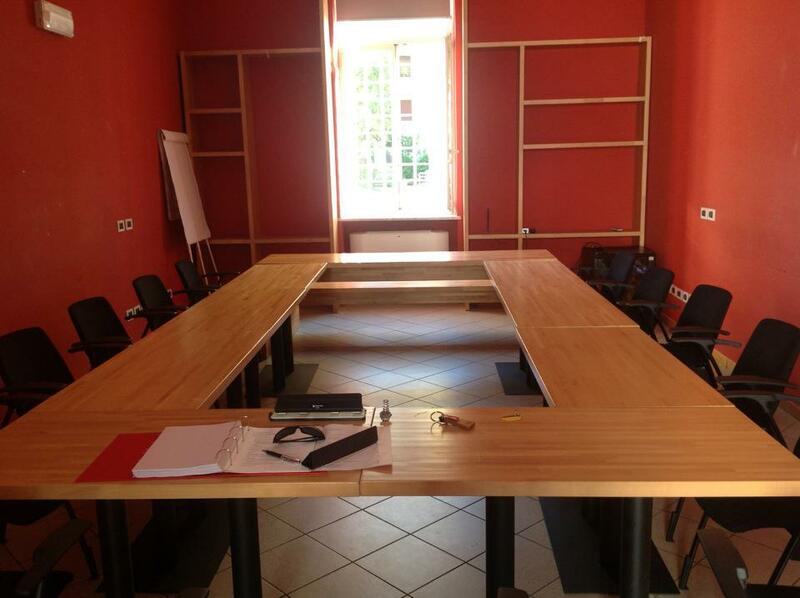 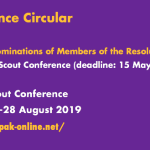 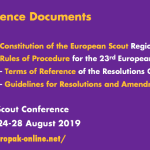 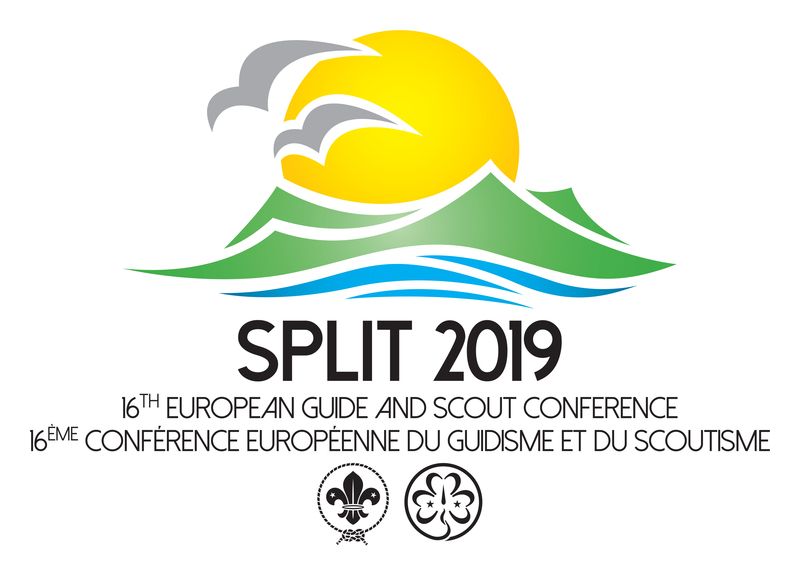 (WSBERO/Geneva) – In an effort to increase the number of candidates for election to the new European Scout Committee at next year’s European Scout Conference in Berlin, Germany, the current European Scout Committee is organising a briefing meeting for potential candidates and their NSOs. 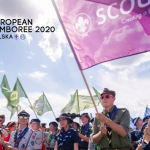 (WSBERO/Geneva) – The Arab Region of the World Organization of the Scout Movement (WOSM) has just issued an invitation to the European Region, seeking participants for the 15th International Youth Gathering for Cultural Exchange, which will be held in Egypt from 24 August to 2 September this year. 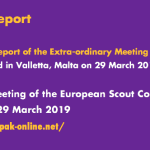 World Scout Bureau – European Regional Office is looking for a dynamic, experienced individuals to join the regional team. 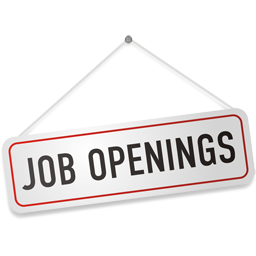 Two job opportunities are Director of External Relations and Funding and Funding and Project Support Manager.